I've been a fan of MZ Wallace bags since my friend first introduced me to them a couple years ago. While leather bags are beautiful, they can often be too heavy for my taste. And I love how MZ Wallace bags all have so many zippered sections which makes it so easy to store and keep track of things. Since moving out of NY I sadly resigned myself to never being able to attend their annual sample sale. 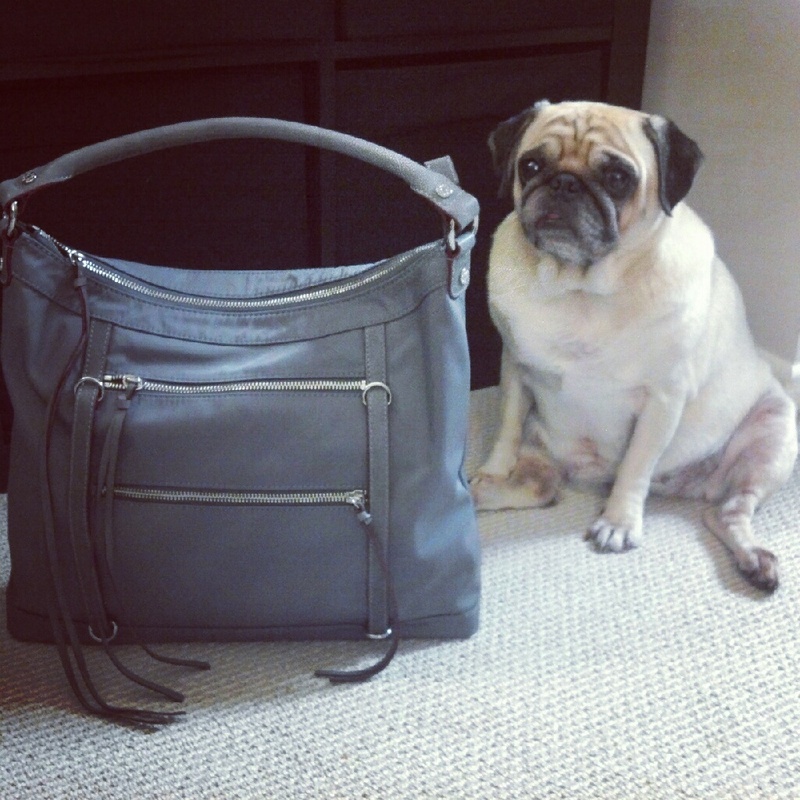 But luckily MZ Wallace has started doing their sample sales online! It was a mad dash to put things into my cart before they disappeared (and man they were going so fast! ), but I managed to score a light blue Zoe bag. 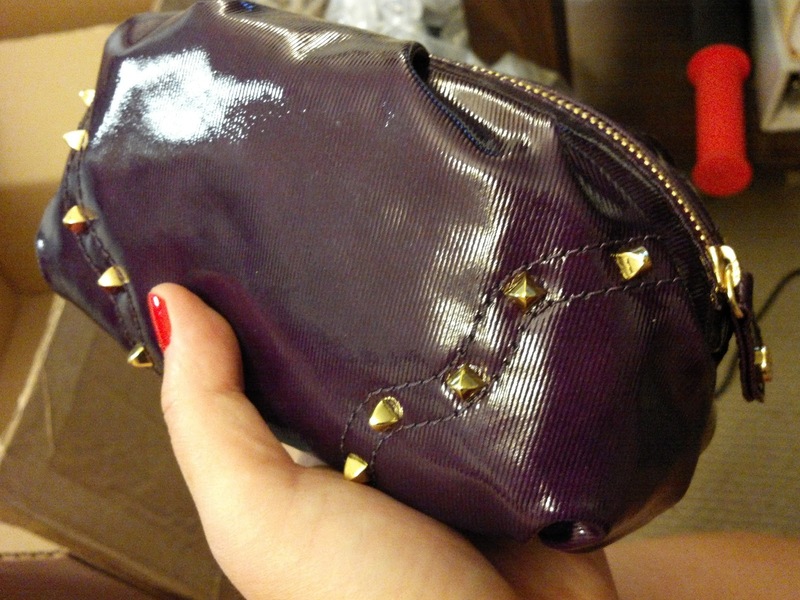 I also picked up this cute purple studded makeup pouch. I'm not sure what I'll use it for yet. Maybe makeup, maybe something else. 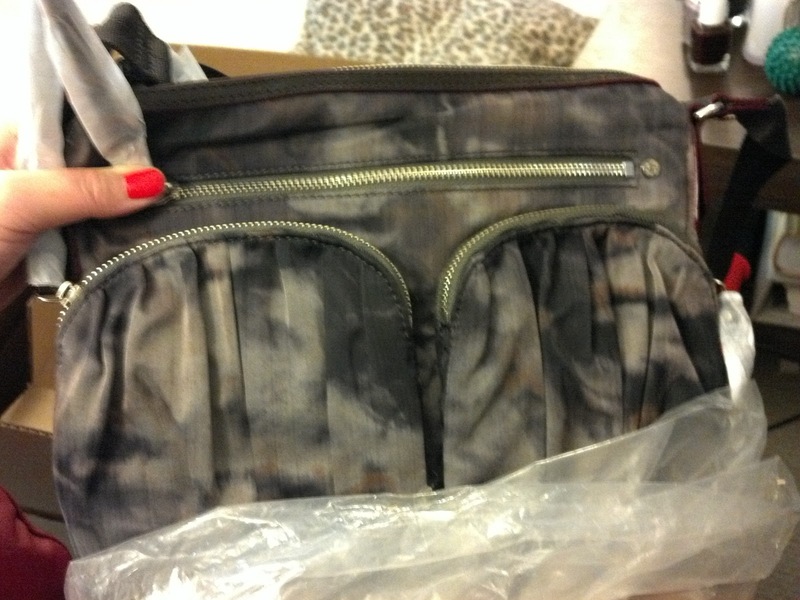 And a crossbody Paige bag in night storm. I can't get enough of these lovely MZ Wallace bags!